Finally, rooting instructions for the Samsung Galaxy Tab 3 7.0 are now available. For now, they are for the Wi-Fi version only. By getting root, you will be able to install those applications, that require super user access. After performing root, you will SuperSU app on your tablet. Here are the step by step instructions on how to get root on your Galaxy Tab 3 7.0. Now, boot into download mode (hold power and volume down together for sometime). Make sure re-partition is not checked. You will brick your Tab 3 7.0 if you did not check it. It will reboot into (stock) recovery and finish installing. Once done and booted just open SuperSU and update the binary. Not by CWM but the other. That is it. 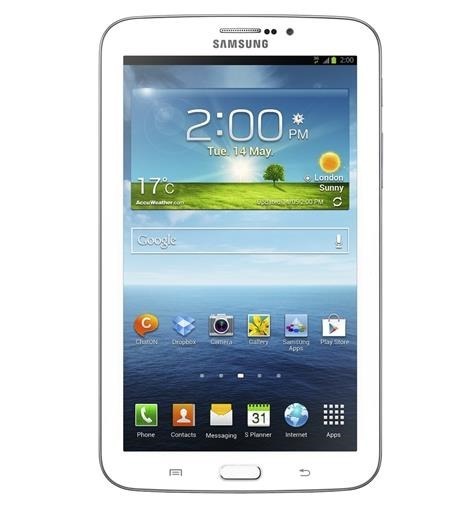 You now have root on your Samsung Galaxy Tab 3 7.0.